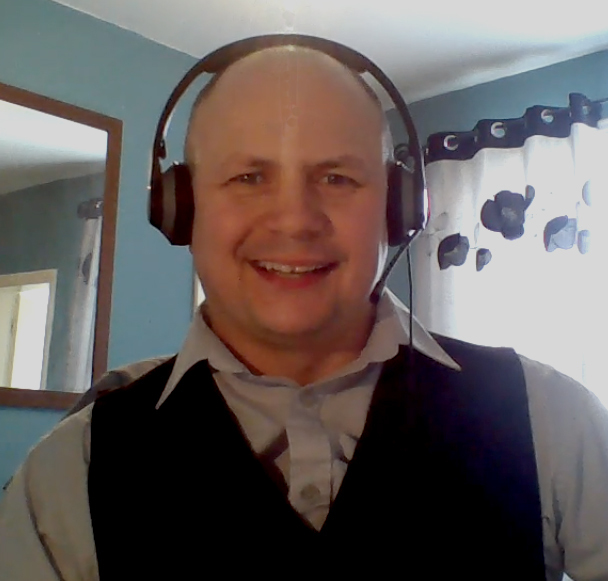 Women's World Football Show Episode 126 hosted by Patty La Bella and Adam Barlow. Featuring an exclusive interview with Australian Women’s National Team and Portland Thorns FC defender Ellie Carpenter; Netherlands Women’s National Team players and West Ham United L.F.C. 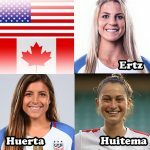 newcomers Lucienne Reichardt and Esmee De Graaf; and Florida Tropics SC winger Kaitlyn Jones. 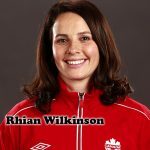 Women’s World Football Show, Episode 126: Features exclusive interviews with Australian Women’s National Team and Portland Thorns FC defender Ellie Carpenter; Netherlands Women’s National Team players and West Ham United L.F.C. 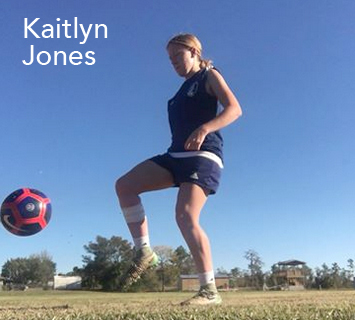 newcomers Lucienne Reichardt and Esmee De Graaf; and Florida Tropics SC winger Kaitlyn Jones. 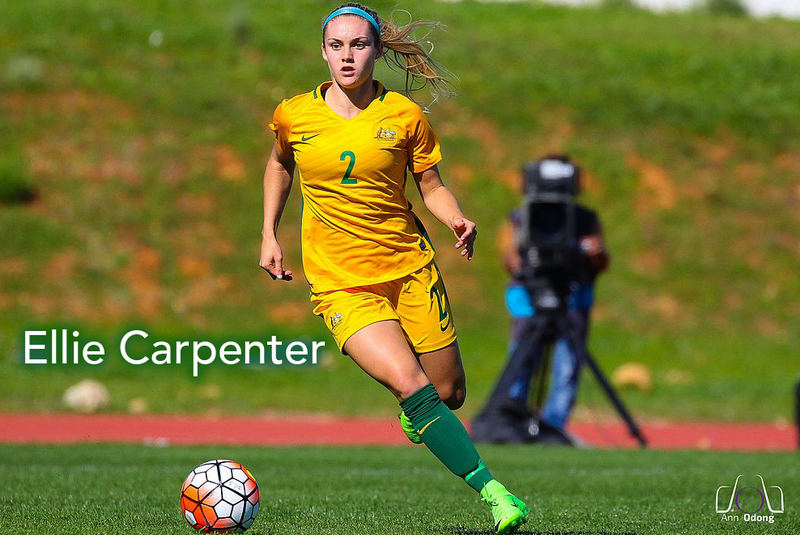 At only 18 years of age, Ellie Carpenter is already making a name for herself as one of the most versatile footballers in the women’s game today. The Australian international joined Portland Thorns FC this season in the NWSL and she’s already living like a local. Ellie stops by to chat about her experiences in Portland, how playing alongside some of the greatest players in the world has helped shape her game, and what she hopes to takeaway from the experience. We also delve deep into the life of a teenager as a professional athlete. 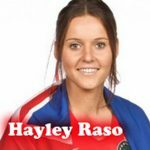 Ellie made her debut for the Australian Women’s National Team at the tender age of 15 and became the youngest female footballer to ever compete in the Olympic Games (2016 RIO Olympics). In her NWSL debut with the Portland Thorns, Ellie became the youngest player to appear in an NWSL game and holds the record for the youngest player to score a goal in the league. 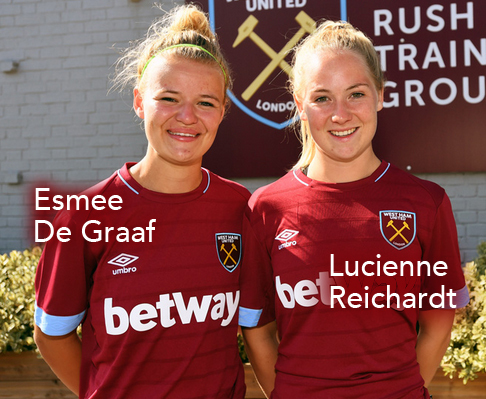 Netherlands international midfielder Lucienne Reichardt and striker Esmee De Graaf are the latest star signings for West Ham United L.F.C. 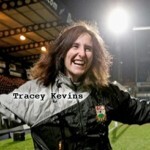 The two stop by to chat about the journey that brought them to London, the growth of the women’s game in the Netherlands, lifting the 2018 Algarve Cup and so much more. Listen to this West Ham supporters – Reichardt signed on from Dutch Eredivisie Vrouwen champions Ajax, where she won seven trophies! And despite being only 20-years old, De Graaf spent three seasons at PEC Zwolle and has collected two international caps for the Netherlands. NWSL Notes and News; FAWSL Trades & Transfers; Sky Blue FC Woes; Adam in a Waistcoat; And More!! Women’s World Football Show® is a registered trademark and it’s audio and logo cannot be used without expressed written authorization.